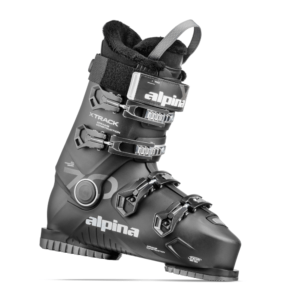 This season we offer the Atomic L7 ski release bindings for beginner/intermediate skiers with DIN range of 3-7.5 and fits ski boot sizes 229-336 mondo. 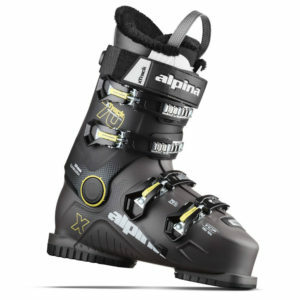 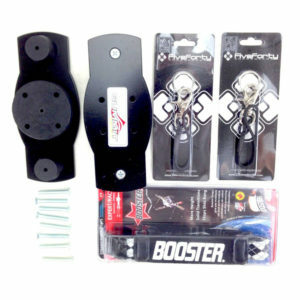 This season we offer an additional version of the Atomic Step-in Release bindings in addition to the L10. 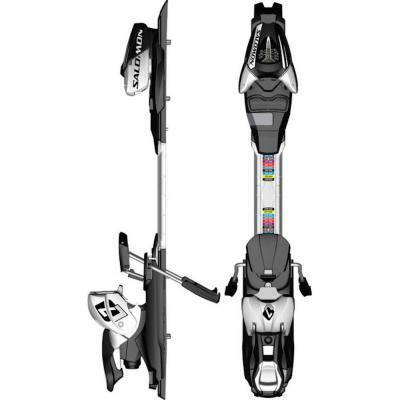 The Atomic L7 ski release bindings are for beginner/intermediate skiers who have boot size no longer than U.S. 11 and features a lower DIN setting of 3-7.5. The L7 is an adjustable binding that provides you with not only the ability to fit a range of ski boot sizes, but also so that you can adjust your bindings on the fly (moving forward or back to adjust to conditions and personal preference).